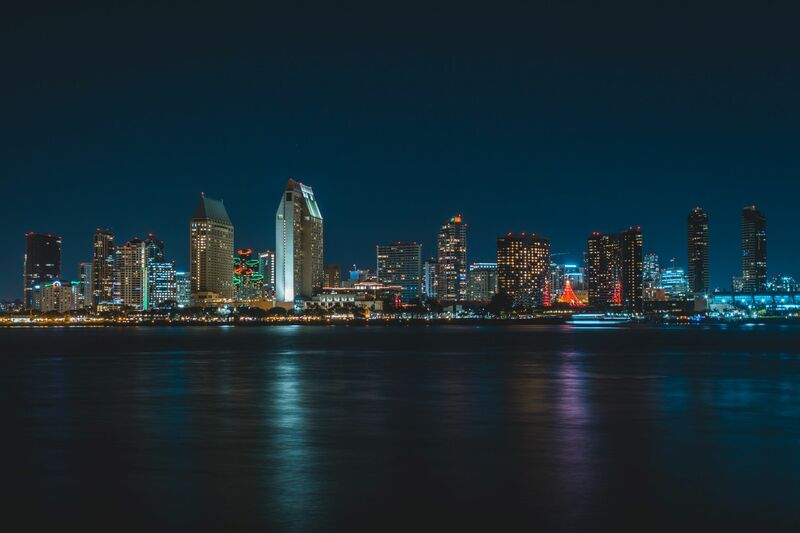 Come and experience Zeno for yourself at GBTA Convention 2018 at the San Diego Convention Centre. Get hands on with the new benchmark in corporate travel & expense, go deep with our product team and meet our North American and Global leaders in person. View our booth location, details and add to your convention planner here. We like to bring a touch of magic to the world of travel & expense so stop by and grab some uber cool Zeno merchandise while you're there.